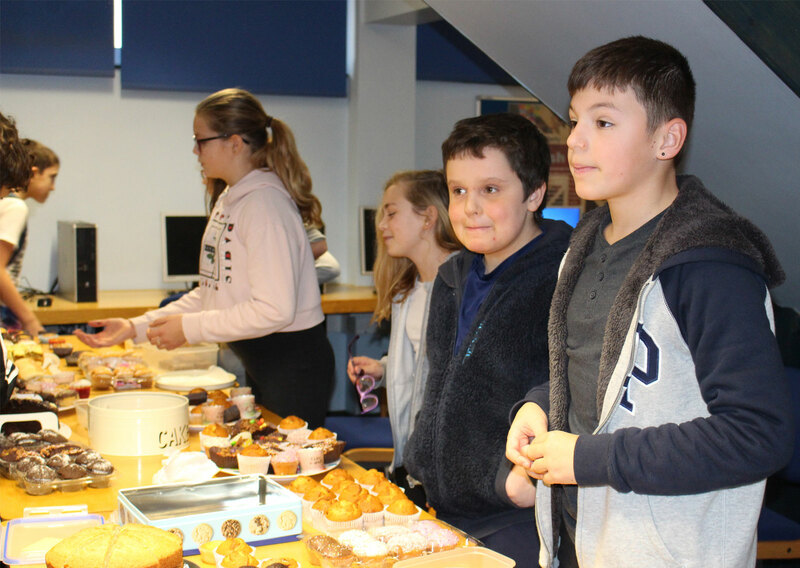 Year 8 students organised a cake sale to raise funds for the charity, PoTS. Postural Tachycardia Syndrome (PoTS) can be a life altering and debilitating chronic health condition which the students wanted to raise awareness of. Congratulations to all the students who organised and/or supported the cake sale, which raised over £100 towards this good cause.